Bosteels Tripel Karmeliet earns a rating of 94/100 pts. Every day at Bosteels brewery the brewer applies his craftsmanship and zeal in a nigh-on magical way to turn water, grain, hops and yeast into foaming beer – every one a beer with its own character and a unique story. Tripel Karmeliet is a golden-to-bronze brew with a fantastic creamy head. The refined and complex characteristics derive not only from the grains used but also from restrained hopping with Styrians and the fruity nature of the house yeast. With hints of vanilla, banana and citrus, Tripel Karmeliet has not only the lightness and freshness of wheat, but also the creaminess of oats together with a spicy lemony dryness. 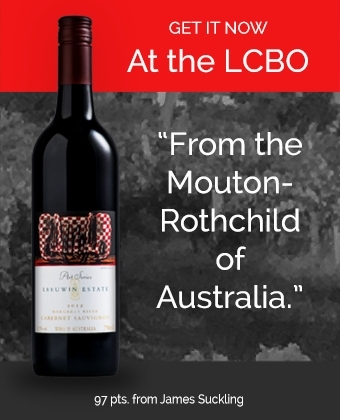 Available at the LCBO stores in February.